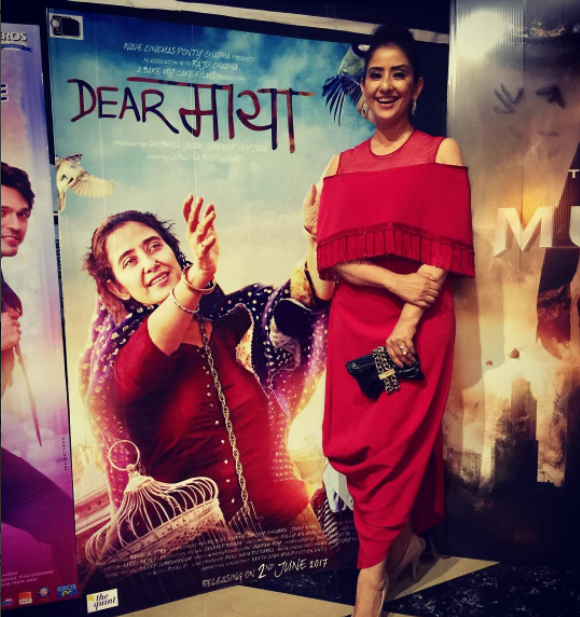 Dear Maya, Manisha Koirala’s comeback movie has created a lot of hype and was in the headlines for Manisha Koirala wee consider as she has boldly made her entry after her deadly disease cancer. 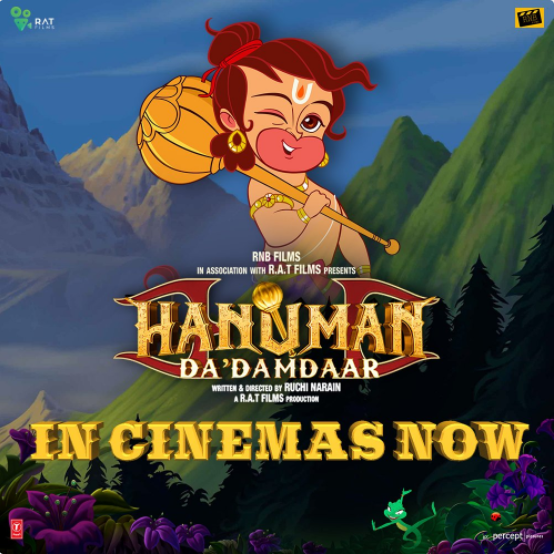 The movie revolves around the story of a women Maya who locks herself in a bunglow for many years. Things change when there is entry of two girls Ira and Ana, after much brainstroming make a conclusion that Maya Devi is deprived of love and only love can bring her back to normalcy. They decide to send her love letters. To our surprise, Maya Devi takes the letters so seriously that she sells off her house and the things in them and goes to the person who doesn’t even exist. The two girls are guilty-ridden when Maya goes missing and then they feel a strong desire to find her and confess the truth to her. They then understand the damage they caused and how they ruined an innocent person’s life just for the sake of a prank. The movie is based on a fresh script and also a real story remake. We can say that the director Sunaina Bhatnagar has done a good work and now it depends on the audience how they take the story. In the first half of the movie, Manisha looks de-glammed. She looks aged, ugly and is almost unrecognizable. In the second half we get to see Manisha in her beautiful avatar. Right from Maya Devi’s body language to expressions, Manisha delivers a brilliant and realistic performance in the movie. She does not have too many dialogues in the film but she proves that a talented actor does not always need dialogues to exhibit his or her acting skills. Hence, despite having limited dialogues, her expressions do the job and make us feel for Maya Devi.